For this movement, you need to be able to ride in some collection, so shoulder-in practise will help this. Transitions are also very useful. 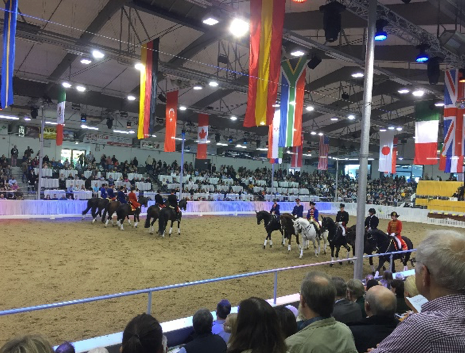 A test for the correct amount of collection to start practising half pass, is to be able to ride an 8 metre small circle in good balance and regular rhythm. The easiest place to start is from the centre line, to the outside track. 1 Use a little shoulder-in positioning through the corner before the centre line, to set up bend and collection. 2 look at your destination. 3 Ride your horse in that direction so he knows where he is going. 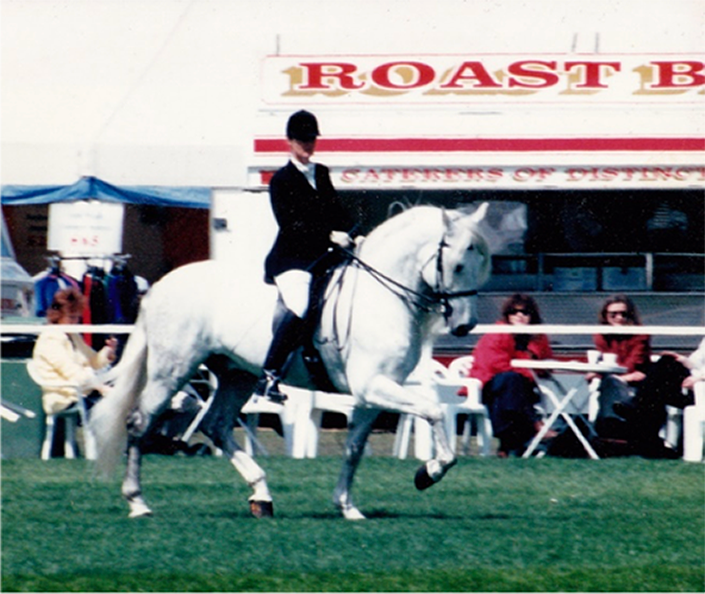 4 Continue forwards and sideways towards the destination, maintaining bend with the inside leg on the girth. Points to Ponder	Circles, Squares and Triangles.